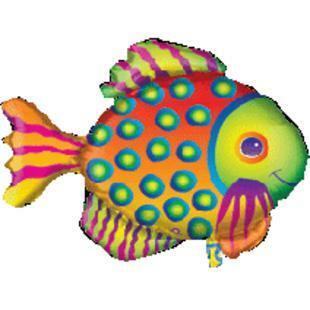 Stunning coloured Supersize helium-filled fish shape. . Available with flower or hamper purchases only.